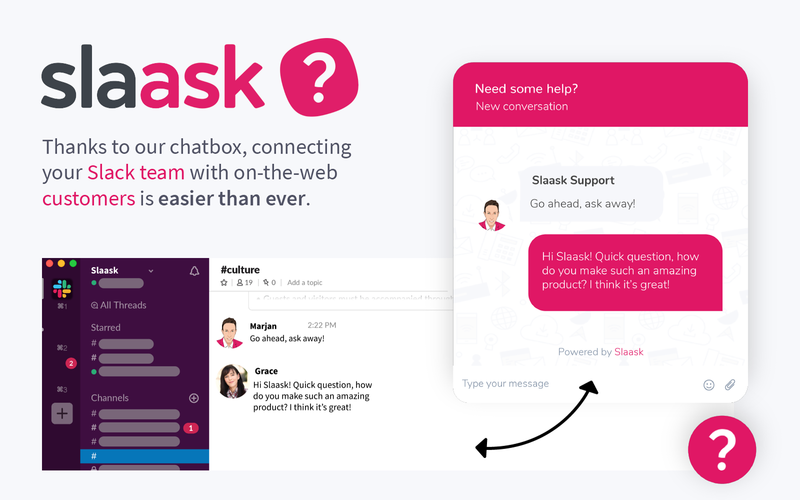 Slaask supercharges your Slack to function as a customer communication app, that you share with your team. 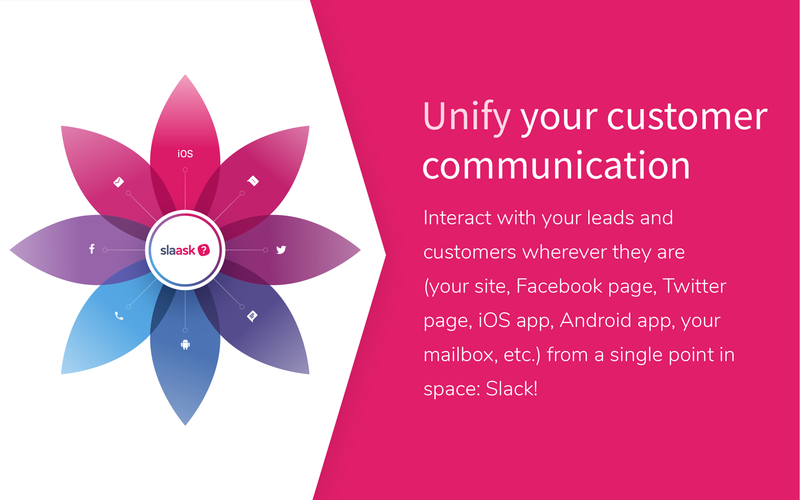 Through your Slaask chatbox, deployed on your website and/or mobile apps, communication with your leads and customers funnels straight through to your Slack. The same goes for your Facebook page, Twitter account, and email addresses. 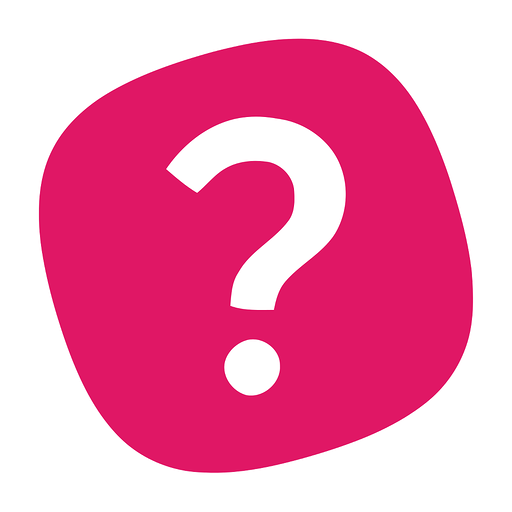 Through Slaask, emails as well as questions and feedback from your Facebook page and Twitter go straight to your Slack account. 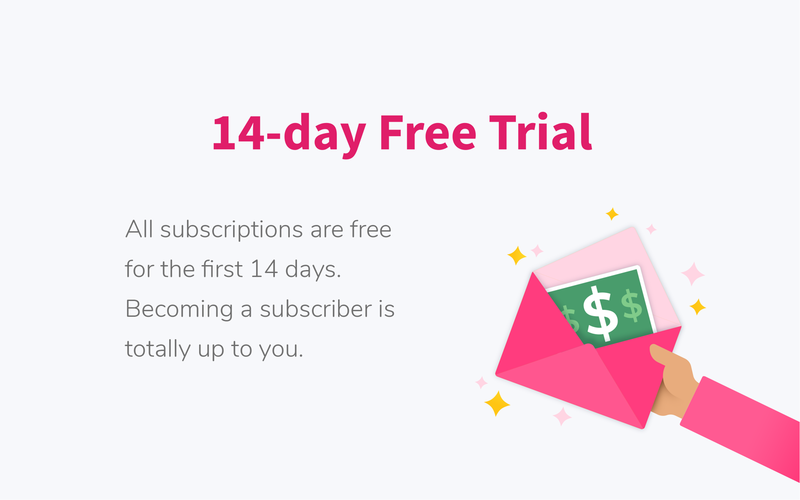 Your team can use Slack, in the same way they are used to using it, but now they can chat in real time with your leads and customers, wherever they are on the web. But wait. There’s more! 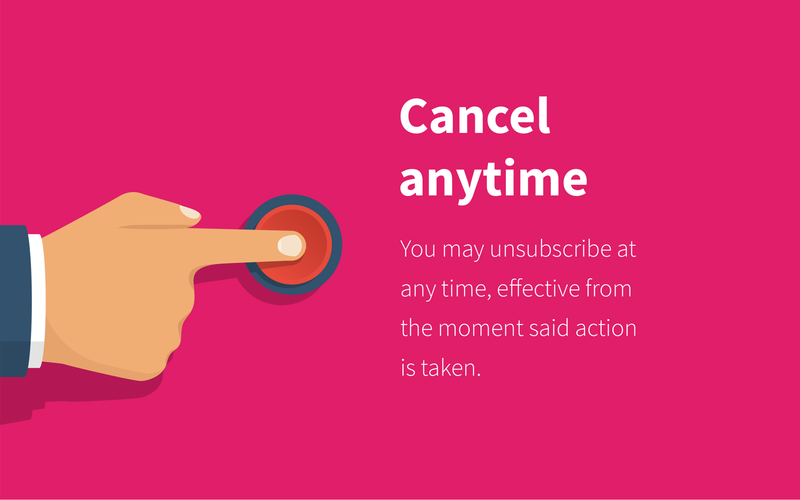 Not only can you be contacted in real time but we also offer a delayed mode for those moments where you’re on your lunch break, or off for a weekend trip… Forward your users’ questions to a dedicated email address and get back to them as soon as you’re available. Better yet, let your 24/7 Smart Assistant Bot take charge while you go grab yourself that well-deserved coffee. 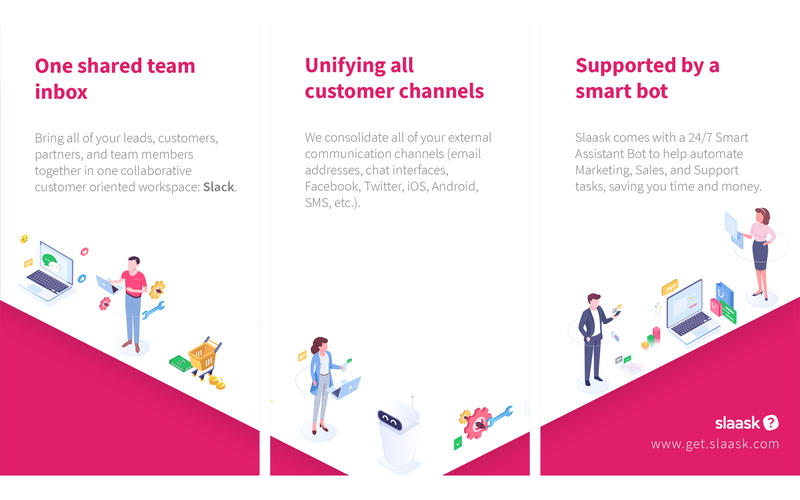 With Slaask, communicating with your leads and customers has never been easier. Bring yourself closer to them, and increase user satisfaction levels like never before. Slaask will be able to access basic information about your public channels (including names, topics, purposes, creation date, and latest message). Slaask will be able to modify information about your public channels, including name and purpose, as well as archive and create new ones. Slaask will be able to send messages to your workspace. Slaask will be able to access information about your workspace, including name, email domain, and icon. Slaask will be able to view the email addresses of your Slack workspace’s members. Slaask will be able to view your user id number, full name, and workspace id number on your workspace. Slaask will be able to view your email address on your workspace. Slaask will be able to access the names, descriptions, and members of your workspace’s User Groups. 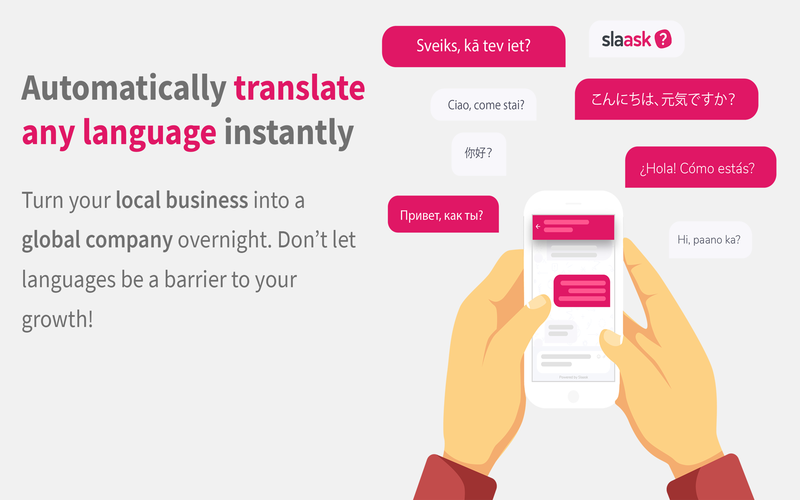 Slaask will be able to send messages on your behalf to your workspace. Slaask will be able to access profile information for all users on your workspace, including names and contact information. Slaask will be able to install a bot user that appears in and has access to your workspace’s directory. It can also post messages and view activity on messages in any channel it is invited to. Slaask will be able to upload files, as well as add, edit, and delete file comments on your behalf. Slaask will be able to access any messages and activity you can see in public channels.